The term 'Hockey Connection' or 'us' or 'we' refers to the owner of the website whose registered office is PO Box 2463 San Marcos, CA 92079, United States. The term 'you' refers to the user or viewer of our website. Your use of any information or materials on this website is entirely at your own risk, for which we shall not be liable. It shall be your own responsibility to ensure that any products, services or information available through this website meet your specific requirements. Hockey Connection also does not gaurentee you a spot playing ice hockey for any club. We are a connection tool to connect you with teams and organizations. Refunds are accepted via written offer to ryan@hockeyconnection.net within 3 days of membership purchase. All payments are processed and handled via Paypal. 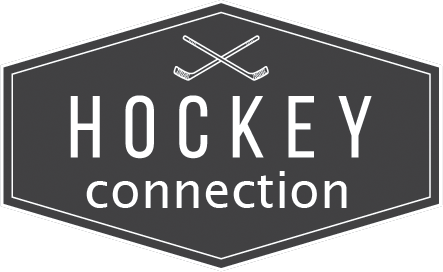 Players, coaches and agents are not guaranteed positions with any club listed within Hockey Connection's website. Exspenses and any liability are soley dependent on the user of our network and Hockey Connection should not bare any responsibility for playing or coaching hockey abroad. Any injury to players sustained while playing overseas are not the responsibility of Hockey Connection.